Le restaurant de l'hôtel InterContinental de Prague, Zlatá Praha, est un superbe endroit, situé sur les rives de la Vltava au centre de la ville. 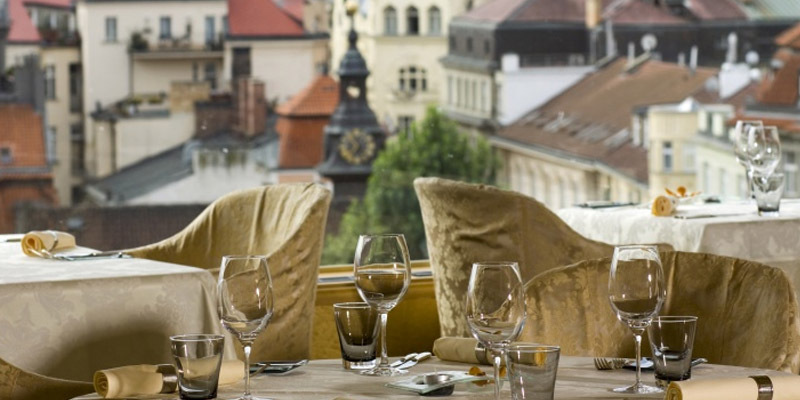 You can enjoy outstanding dishes, as well as a breath taking view of Prague and a sunny terrace during the summer time. 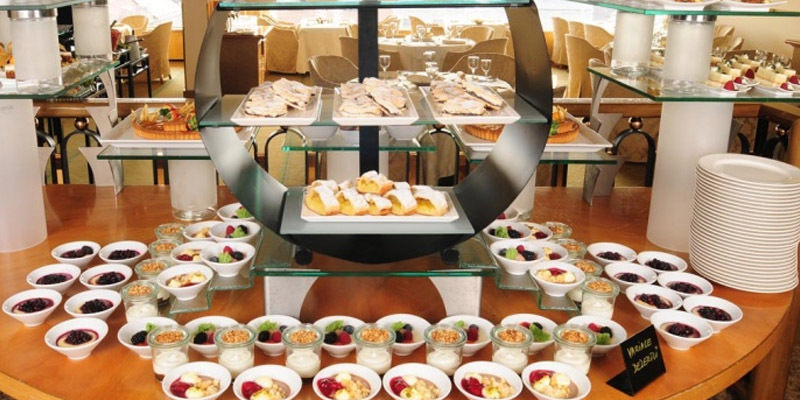 As for the brunch, it is a real treat! 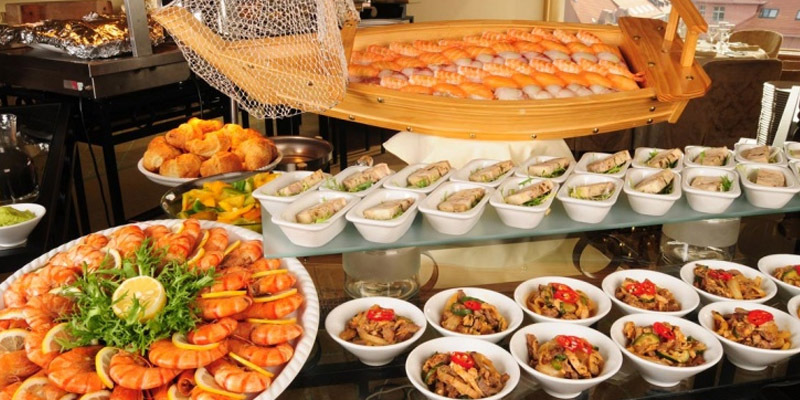 The buffet offers many traditional dishes, warm and chilled dishes and a la carte courses.